Our customers know Future Nissan of Folsom as a place where they can get first class help when buying or leasing a new vehicle. But did you know that we also provide excellent automotive service and repairs as well? One of the most common vehicle maintenance issues drivers encounter is oil changes. 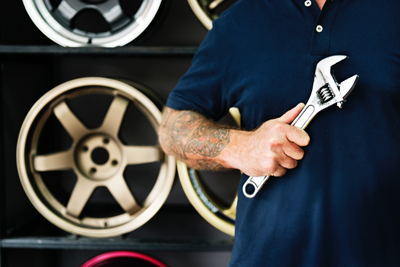 Let our experienced technicians take the hassle out of this typical vehicle problem. Future Nissan of Folsom is here to swiftly tackle your vehicle’s oil change whenever it’s needed. There are some pretty common indicators that your auto might be in need of an oil change. First up, you might begin to hear a thudding, scraping, or banging noise coming from the engine while driving. These problems, as well as excessive vibration, can occur while the car is in an idling position. While completing regular maintenance on your car there are some obvious signs that an oil change is needed. Issues like the engine compartment’s oil level staying too low for too long, or the check engine light illuminating can be clear warning signs. If your car is experiencing any of these symptoms, inform your mechanic while you’re visiting Future Nissan of Folsom. 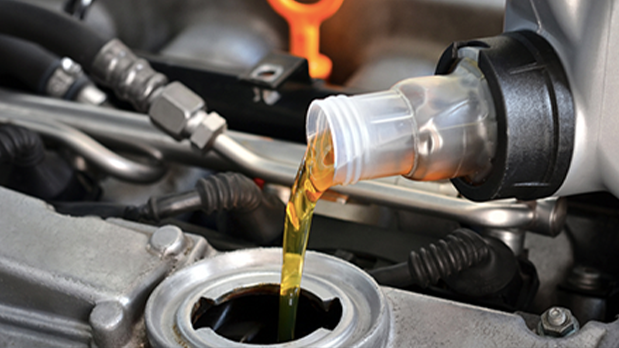 Our maintenance experts can quickly change your car’s oil and diagnose other possible issues. They begin by jacking the vehicle to a secure raised position. Next, the old oil is drained from the underside of the vehicle and the oil filter is carefully replaced. Fresh oil is then added to your engine. Finally we properly dispose of your old oil and filter. Completing this inspection regularly can prolong your car’s lifetime and keep it in the best possible condition. That’s a bargain when you consider our competitive prices. Neglecting to change your car’s oil over long periods of time can have some serious consequences on your vehicle’s performance and basic functions. At first drivers will experience slower acceleration times while driving. This can be a huge disadvantage on the road when trying to keep a reasonable pace with traffic. As the old oil circulates, engine parts can deteriorate or become warped and the engine can quickly overheat. 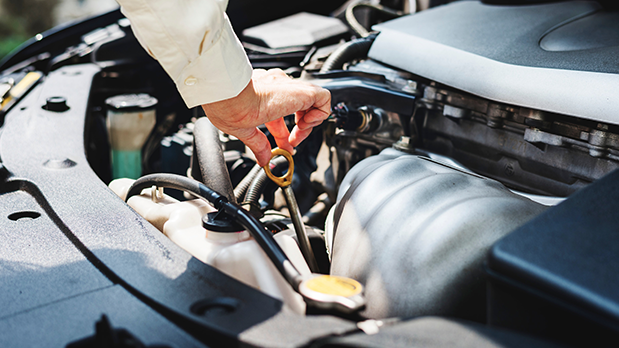 When the clogged oil corrodes your engine, replacement parts can be expensive If the oil is left in the engine for far too long, your car’s engine can completely fail and become totally inoperable. The longer the situation is ignored, the harder it is to fix. That’s why we recommend that our customers regularly have their cars’ oil changed at Future Nissan of Folsom as a form of preventative maintenance. 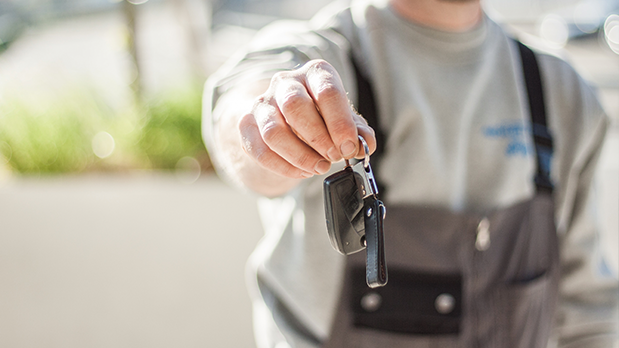 No matter where you are near the greater Sacramento area, including Roseville, Elk Grove, and Yuba City now is the time to schedule your vehicle’s maintenance at a reasonable cost. Get your vehicle serviced correctly the first time with Future Nissan of Folsom’s fast dealer mechanics.